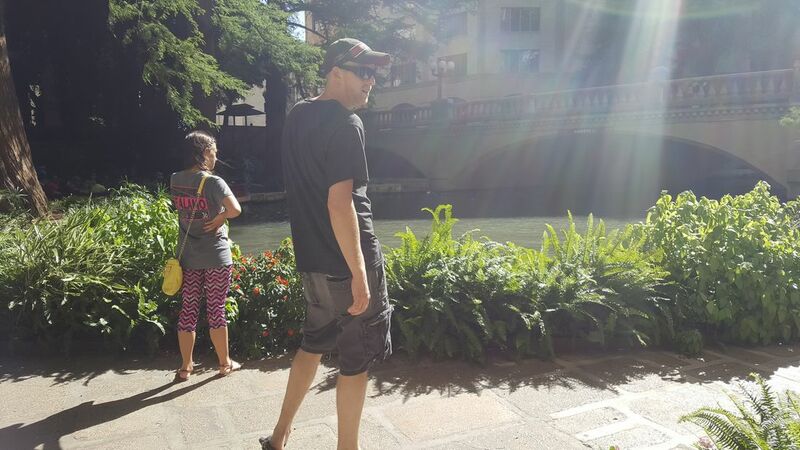 Recently, my husband, daughter, and I took a road trip to the Riverwalk, San Antonio. With not much time in the Summer we knew we had to squeeze in something fun. Yes, we are thinking ahead for next year. Though I have to admit we did have fun. 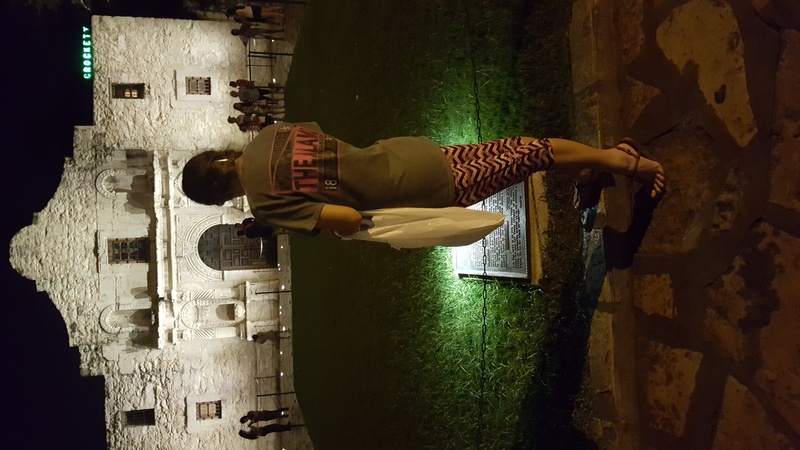 While I haven’t been to San Antonio before my daughter went twice with band and once after we went on this trip. 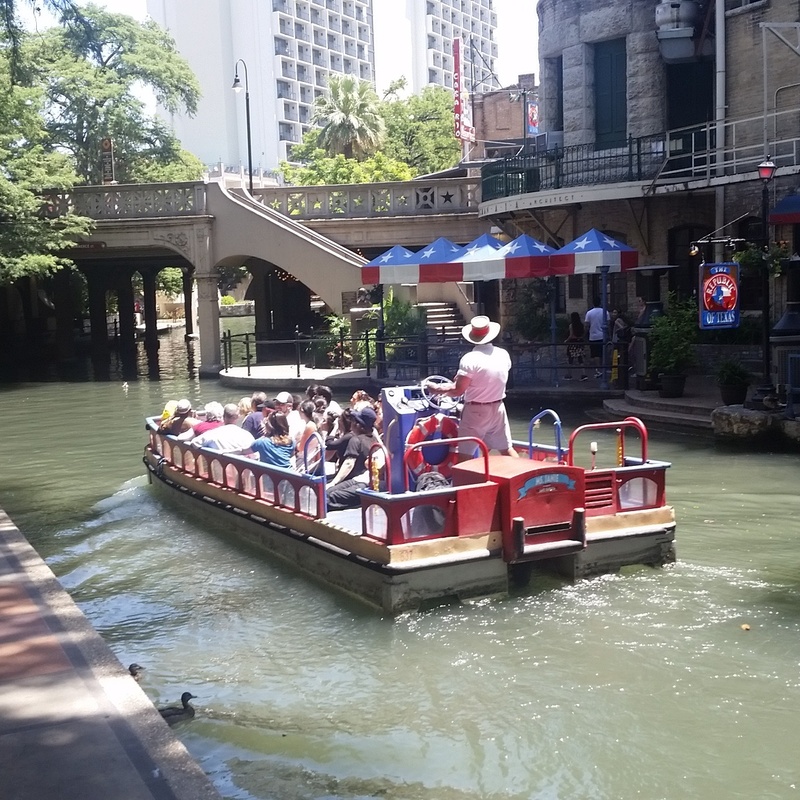 We made sure to hit every spot on and around the Riverwalk, San Antonio. On the Riverwalk we stayed at the Hotel Contessa with outside dining for breakfast and dinner. We LOVED that hotel and will hopefully get the chance to stay again their in November for BOA and State Band competitions. We were lucky to receive a few tickets complimentary from Ripley’s. This was so much fun! We really had a blast. 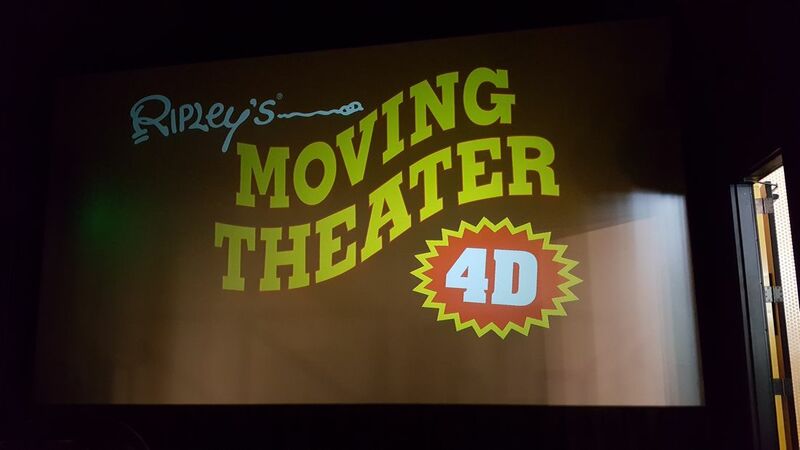 We visited the Ripley’s Believe It Or Not!, Louis Tussaud’s Wax Works, & Ripley’s Moving Theater 4D. 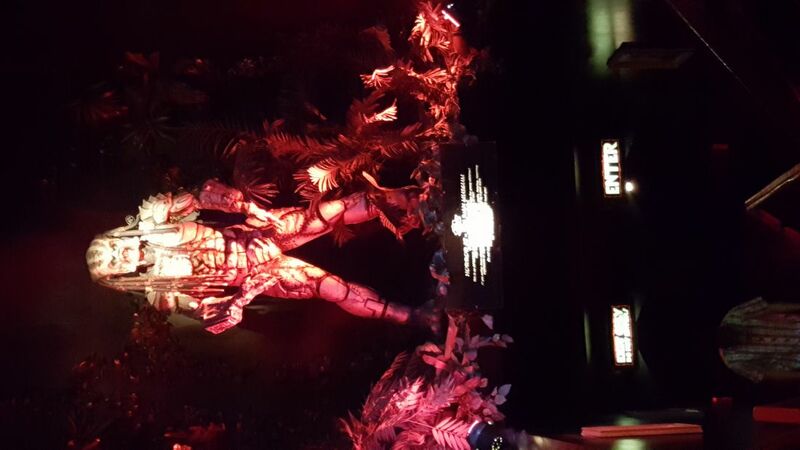 While Ripley’s has a few more attractions in the area all located across from the Alamo these are the three we visited. 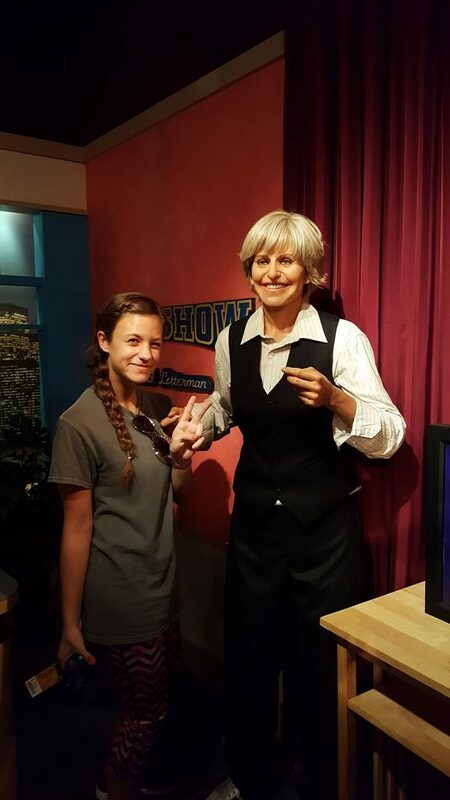 First off was the Louis Tussaud’s Wax Works. 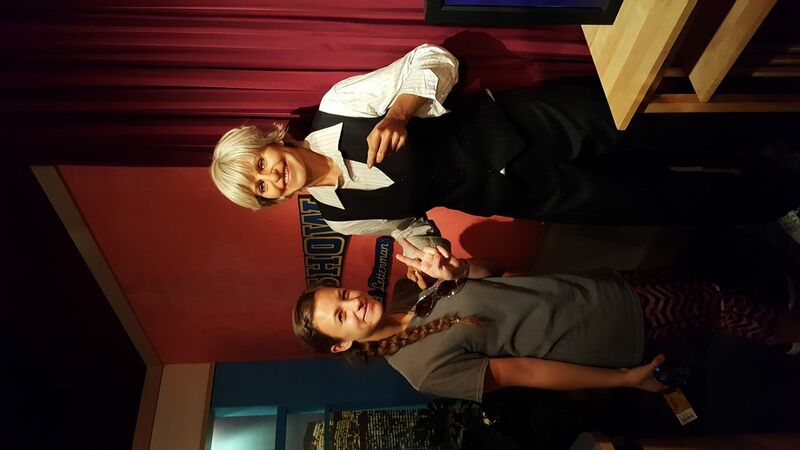 We saw Ellen which my daughter loves because she does the voice of Dory. 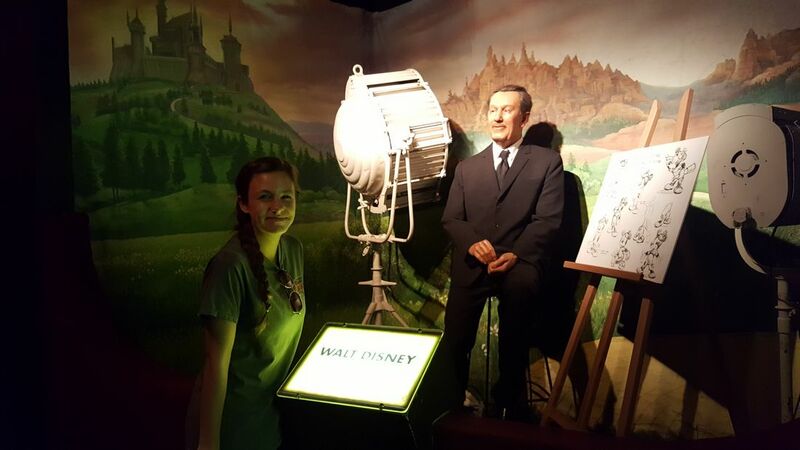 Then there was Mr. Walt Disney that she spotted right off. I got to take this girl to Disney sometime. She loved this so much! Was very excited. It was all great until we rounded the haunted entrance in which I allowed her and her dad to go through that. As you can see the entrance and end is at the same spot with a lovely bunch outside. I was told how they have to open different doors until the found the right one and then walk through. 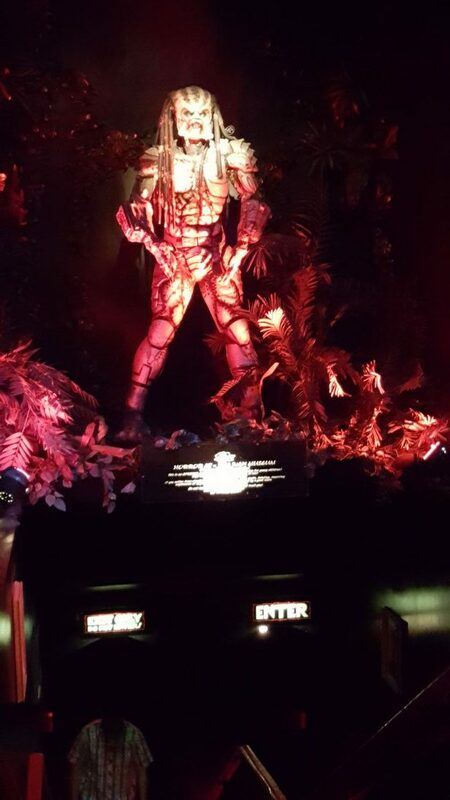 It was fun and spooky but they didn’t want to give away too much or it loses the fun of fear. After the Wax Works we heading into the moving theater 4D that is located in the same building which has funnel cake and snack for inexpensive prices. We waiting about 10 minutes and were handed glasses. As we sat waiting my husband noticed that water must come out of the back of the seats. I said no way and paid no attention to him. Won’t be doing that again. Next time I will move. Yep, I got sprayed directly in the face. It’s not a lot of water and was welcomed with 100 plus degree temperatures outside. It shows two movies one with penguins and one as a monkey arcade style game. One you get snow with the other you get wet. Just word of advance don’t sit where it can hit you in the face! Plus, the seats move so you really feel like your in the film. I would suggest at least 5 years or older for this ride as I think the littles could easily get sick. This place is just so cool especially if your into the weird. Maybe your just into facts which is another reason to visit. 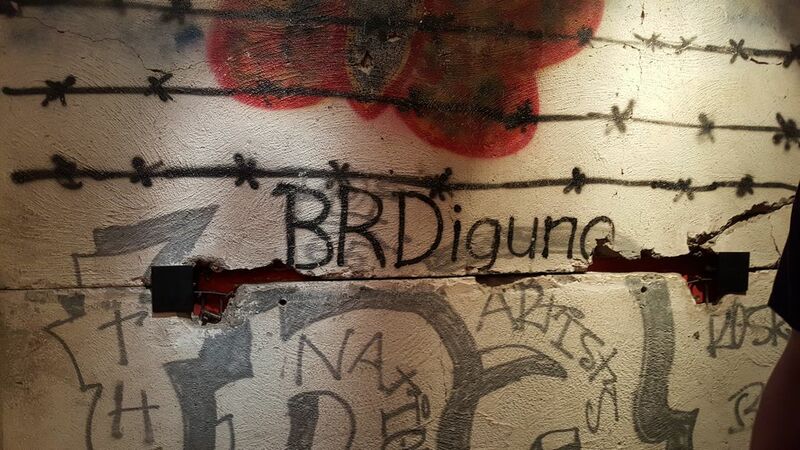 My first wow of the trip came when we round the corner and there was this actual piece of the Berlin wall. My husband and I both immediately recalled our memory of this coming down on TV. We both took a pictures right after touching the wall. 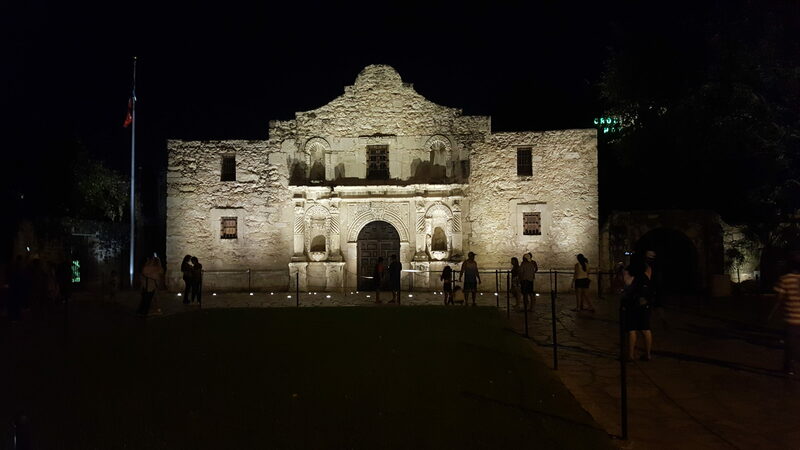 Amazing piece of history that I did not expect to see in San Antonio. 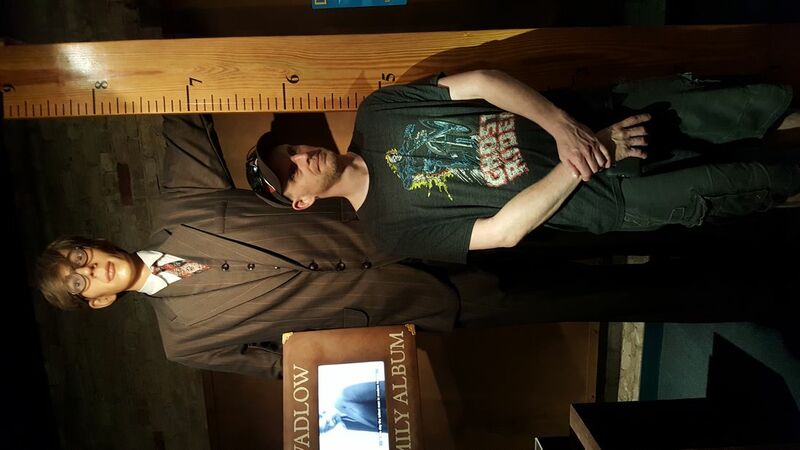 After passing the wall my husband, which is tall, stood next to the tallest man statue which puts so much perspective on just how tall my husband is. 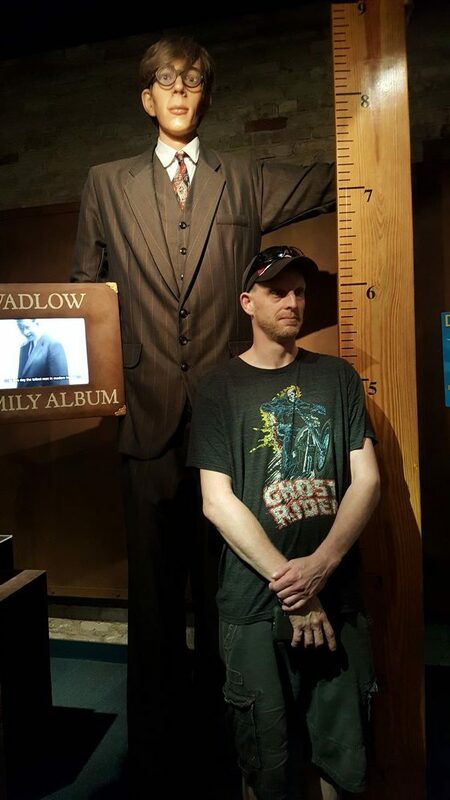 Think that is about 6’4 there? 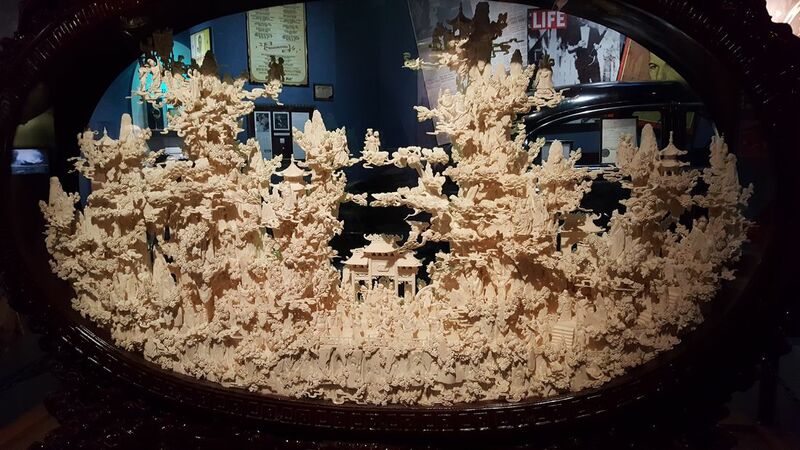 The most amazing piece that I was shock by is this piece made of camel bone. Talk about talent. Would you even know where to start. So beautiful! 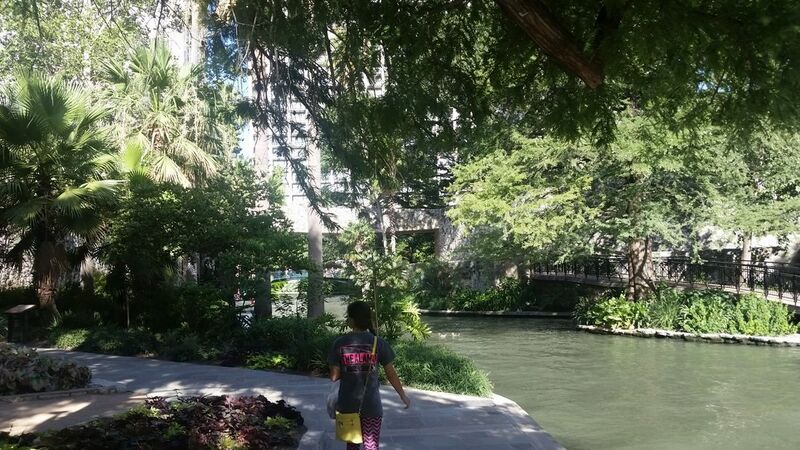 When coming out of Hotel Contessa we hung a left and walked along the Riverwalk. 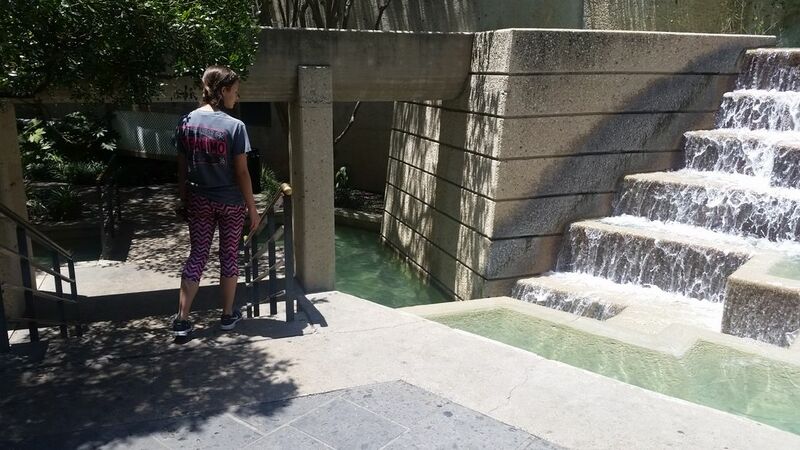 It is my husband and I’s first time to visit the Riverwalk so we followed our daughter’s lead. Stopping to take a few pictures. 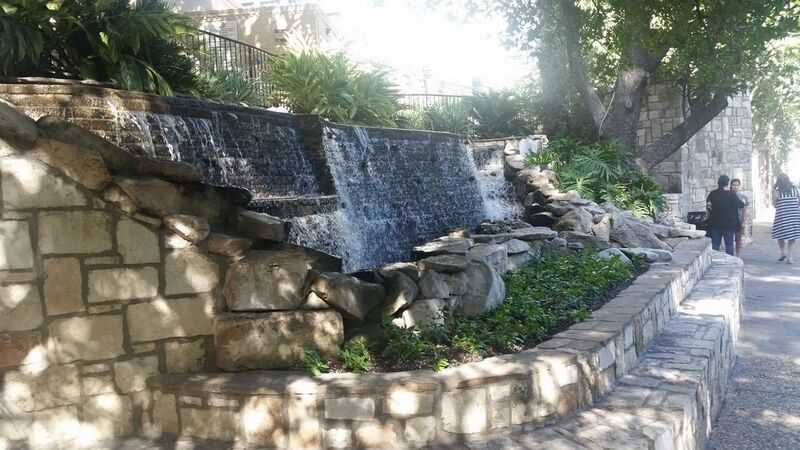 As you walk along the Riverwalk there is stages, shops, waterfalls, and ducks. Yes, there is plenty of ducks. Do NOT feed the ducks. I know it’s hard not to though there is reason’s they have for you not to feed them. Some jerk broke the neck of a duck so even though they are cute don’t feed them. When you come into the entrance from the other end of the Riverwalk you come right into the shops. To your left is all the restaurants. Additionally, there is shops then if you walk down a bit a full mall off to the left. There is signs to direct you where you need to go. While it’s shaded I would highly suggest going to the Riverwalk in the Fall. That or wear loose, cool clothing. When you reach all the shops you will see plenty with every kind of souvenir you can think of. My daughter bought a Baja Hoodie in one of the souvenir shops for only $12.99. My husband and I bought fans that plug into our android phones to keep cool. The temperature that day broke 104 degrees F. Pretty darn hot if you ask us! Bought my son’s mini flasks then the in laws some gifts I can’t mention because my husband keeps forgetting to take them over. After a cool off at the hotel. For my husband that was a nap. My daughter that meant charging time. I tried to patiently wait on both of them. After a bit, when it cooled off we head back down to the Riverwalk for dinner. During the day we chose to eat at the Casa Rio which we’ve hear about plenty from just about everyone. We definitely enjoyed it with the traditional Mexican food along with Tex Mex options. The margarita was small but did the trick for the time of day I drank it. The mariachi band definitely adds to the atmosphere. I have to admit they were actually pretty talented. In the evening, we went back to the Riverwalk. We had to decided between the Luciano Ristorante Italiano and The Republic of Texas. 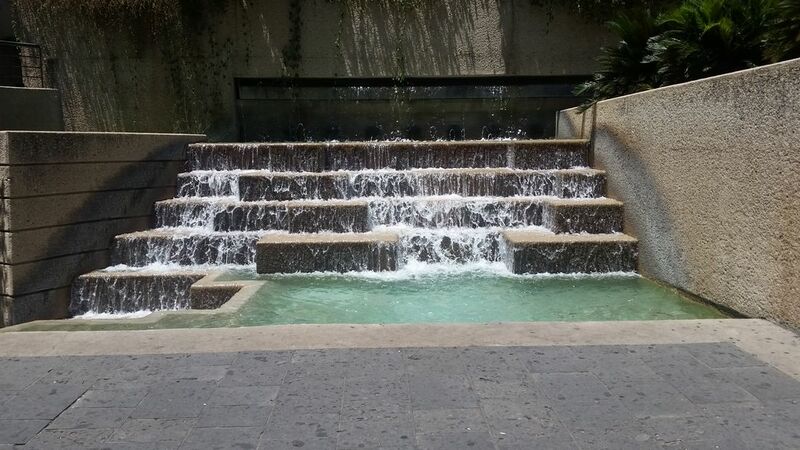 Due to the heat we decided to visit The Republic of Texas while sitting outside on the Riverwalk which you can see our view from the picture above. The ducks came right up to us. One even decided to take a taste of my husbands shorts. How fun is that! 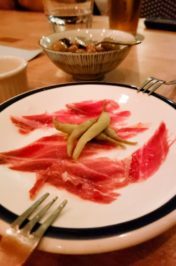 The food and service at The Republic of Texas was amazing. My husband had the Akaushi Burger which is Akaushi beef, originally from Japan, is known for it’s high quality and amazing health benefits. Outside of Japan, this beef is only bred in Yoakum Texas and guarded by the Texas Rangers. 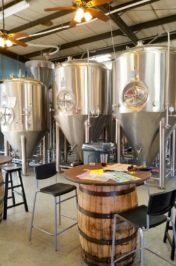 I had the tortilla soup along with a good beer. Next time we will be sure to hit Luciano’s when it’s cooler in November. 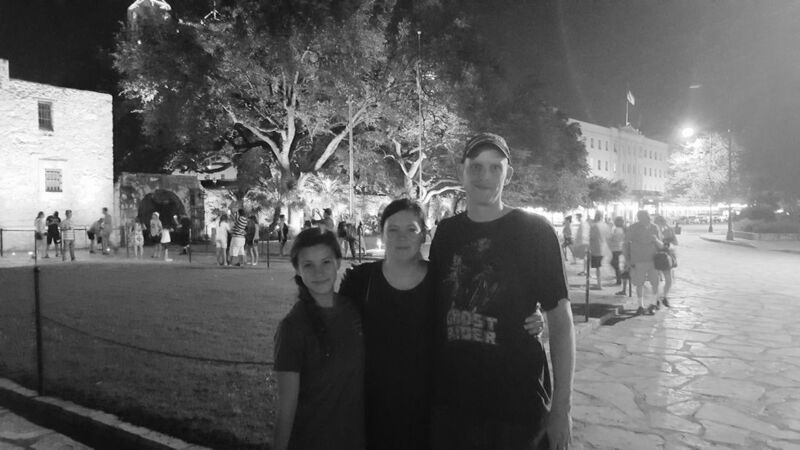 Our last visit at the end of the night before heading back to the hotel was to see the Alamo. While we passed it during the day after visiting Ripley’s I really wanted to see it at night. I’ve always heard that it is haunted. That you will feel a presence there. I am not sure I felt a presence at the Alamo. I know it definitely took my breathe away. 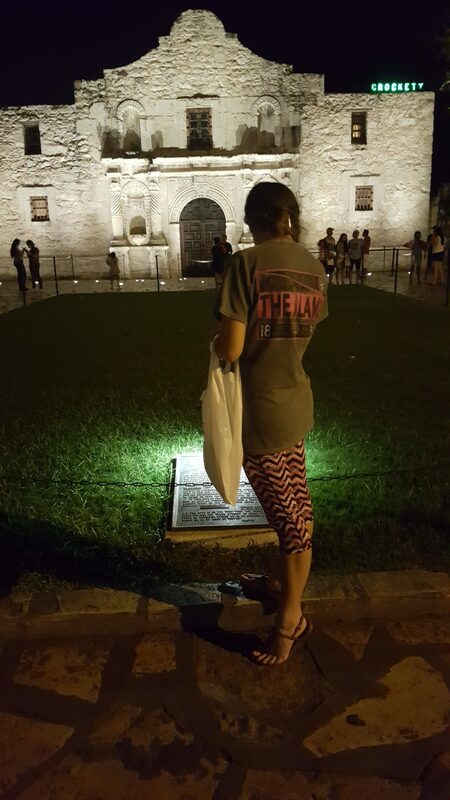 In all the times my daughter has been to San Antonio she has not had the chance to visit the Alamo yet either. This was fun for all of us. A little piece of history is something I like to pick up every time I visit a new place. I am not sure she even knows I snapped this shot. I’m glad I got it but I was really lucky to have another person visiting offer to take a picture of all of us as a group. This is one I will keep for the memory books. This trip was plenty of fun for our small group. We did all of this in a day. It was full of fun I do hope to see more next time. I’d love to answer any questions you have about visiting. 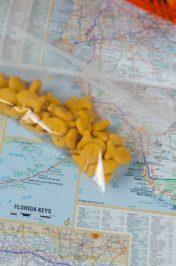 Maybe places to see or where to eat. Parking garages? Feel free to ask below in the comments! I hope you enjoyed our short vacation. Stay tuned for more travel destinations. Hi there! So helpful…..is parking hard to find and do you time limits? Is it pricey? 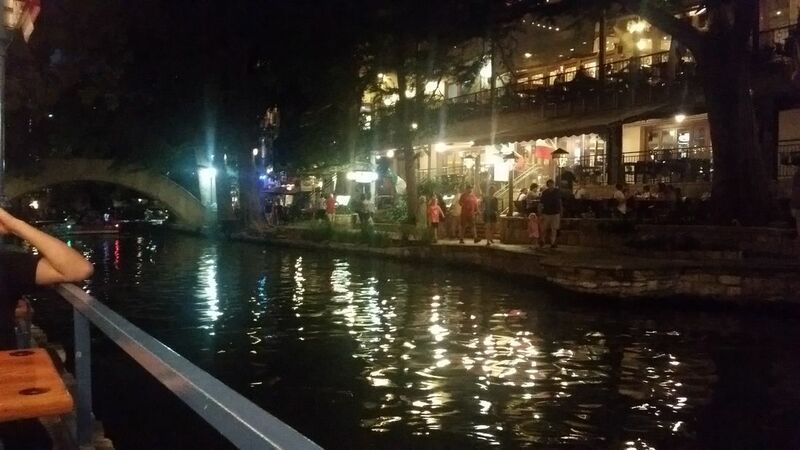 How safe did you feel being out on the river walk at night?